Are you on Pinterest? 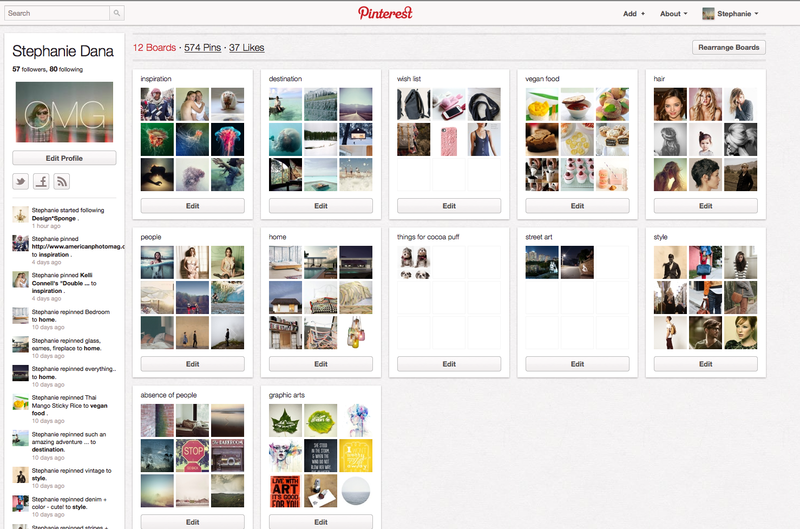 I had my own form of Pinterest going on my desktop, it is much nicer to see all the inspiration in one place. Currently, this is my favorite social media site. Working hard on this! I will let you know when I am done and it is uploaded and fully functioning.